Born and raised in the Seattle, WA area. Big fan of the Seattle Seahawks football team as well as the Seattle Sounders FC (EBFG). I love to game on PC and Xbox. A few of my favorites: Halo, Fallout, Super Smash Bros, Mario Kart, Zelda, Destiny, Battlefield, Titanfall. If there was one TV show I could bring back, it would be Firefly. End of story. 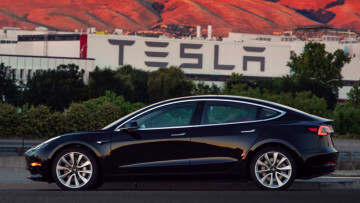 Elon Musk promised 1,500 Tesla Model 3 cars by the end of September. That time has come and gone as the company has fallen short of their output expectations, leaving them with a steep hill to climb. 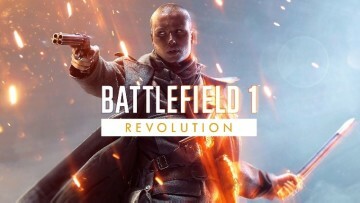 The most anticipated game of 2017 is finally here. 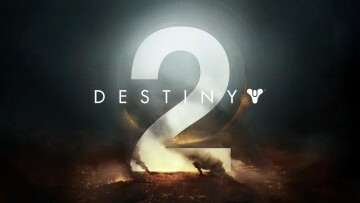 Destiny 2 strives to be the best Destiny to date and after 2 weeks of playing everything there is at launch, I'm not sure Bungie quite gets it. Microsoft will expand its giveaway offers for its upcoming console, the Xbox One X. 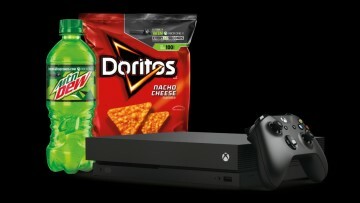 If you love Xbox, heavily-seasoned chips, and citrus-flavored caffeine, then this giveaway is probably for you. 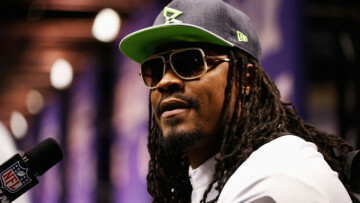 Marshawn Lynch is known for his wild antics and memorable one-liners, which is likely the reason Facebook targeted Lynch to be the face of a new original reality-style mini-series airing this month. 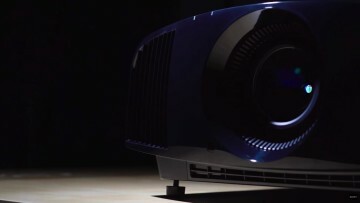 For consumers with some cash to burn, Sony's new entry-level high-quality 4K HDR projectors bring cinema-quality projection to your home without needing to take out a second mortgage. The devastating natural disaster that was Hurricane Harvey left quite a mess. 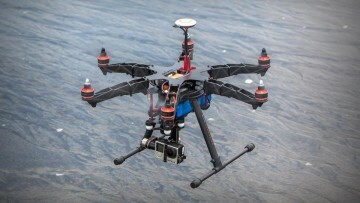 With extensive cleanup and relief efforts underway, some companies are using drone technology to provide aid to victims. 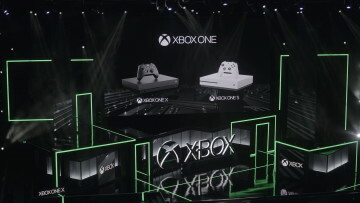 It's been confirmed that Microsoft's new Xbox One X will surpass its predecessor with a much-improved Game DVR feature that will support gameplay capture up to 4K at 60 FPS and HDR support. 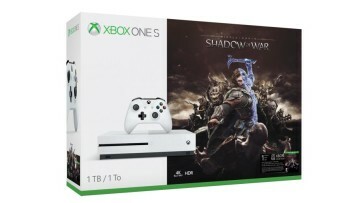 If you're not jumping at the chance to purchase a new Xbox One X console, Microsoft is continuing its tradition of offering game bundles - this time for Middle-earth: Shadow of War. 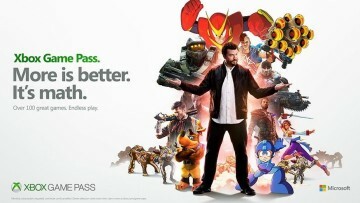 Microsoft's game subscription service that let's gamers play 100 games for a flat monthly fee picks up seven new games and will debut in eight new countries starting September 1, 2017. After a leak suggesting an improved and expanded version of the Xbox exclusive ReCore, Microsoft confirmed Recore Definitive Edition for Xbox One plus a visually-enhanced version for Xbox One X.
Uber isn't having a good year. With all that's happened to the company in 2017, things are getting worse as news has surfaced that drivers are gaming the system and hurting riders in the process. 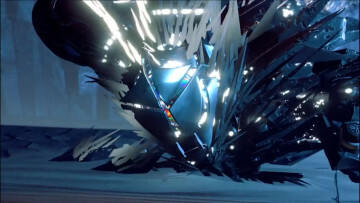 A significant talent within the Bioware community has been lost. 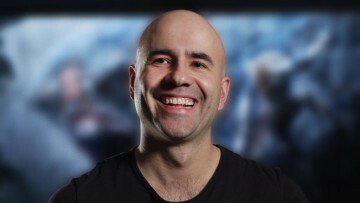 Corey Gaspur, who had contributed to numerous high-profile games under the Bioware name, has been confirmed dead by Bioware. There's a lot of question over the legitimacy of the Xbox One X and its place in the console ecosystem. 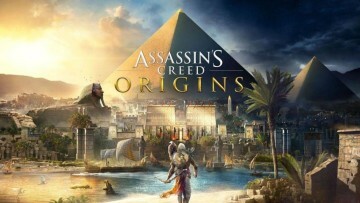 Yet, for Assassin's Creed: Origins producer Julien Laferriere, the One X is opening doors. 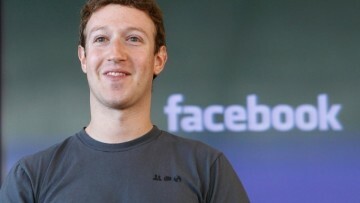 The reason behind why Facebook A.I. Research Lab engineers had to pull the plug on their own chat-based A.I. surfaces. All the scare behind the A.I. creating of a unique language is ill-founded.